Smart Pupil of the YEAR! This is the most difficult award to win here at St Joseph's as it is awarded to someone who has been a smart pupil all the way through the school year - looking smart, making smart choices in and out of the classroom and always demonstrating how they are witness to the gospel values through their interactions with others. 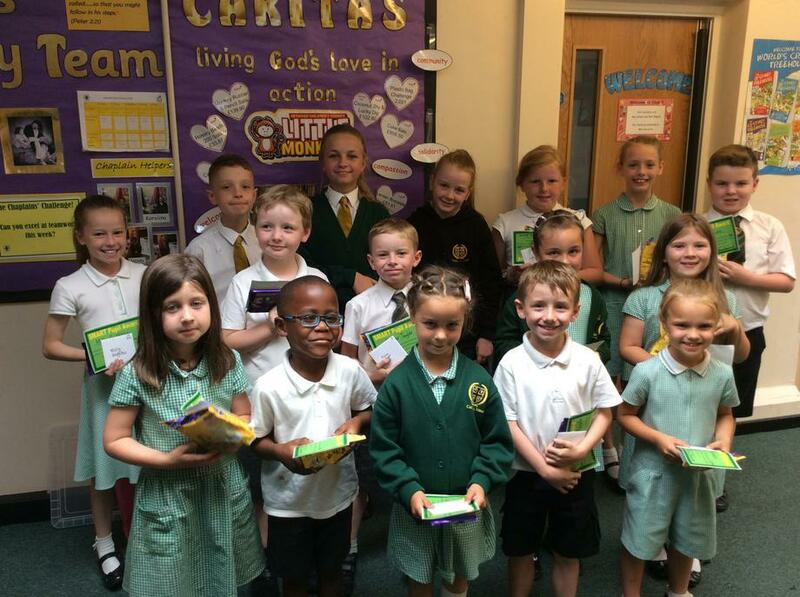 A very big well done to these children - we are so lucky to have you here at St Joseph's. 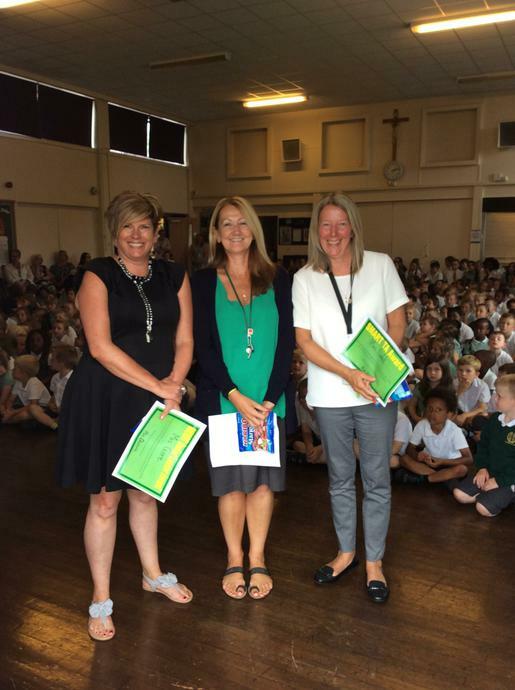 Also this year we had a Smart TA, Teacher and Senior Leader of the Year award - well done to those three members of staff who have won this coveted prize!